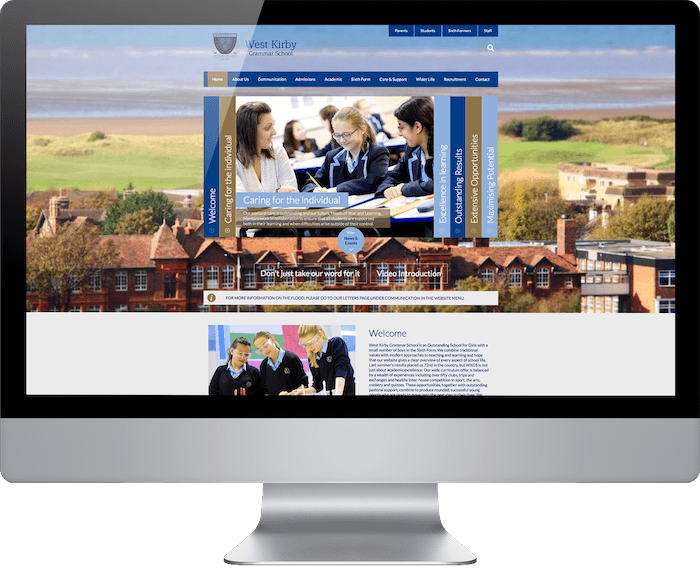 An Outstanding school for girls on the Wirral, West Kirby Grammar School required a new website to give a clear overview of every aspect of school and sixth form life. 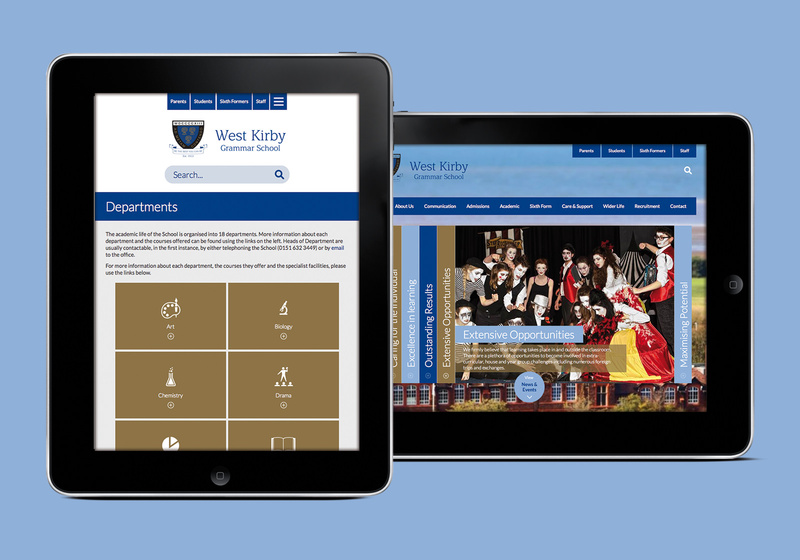 The school needed a complete overhaul of the design with a modern look and feel, plus a well-considered user experience to allow parents, students and staff to easily find the information they need. Visitors need easy access to information no matter how they visit the website, therefore a move to responsive website design was a must. 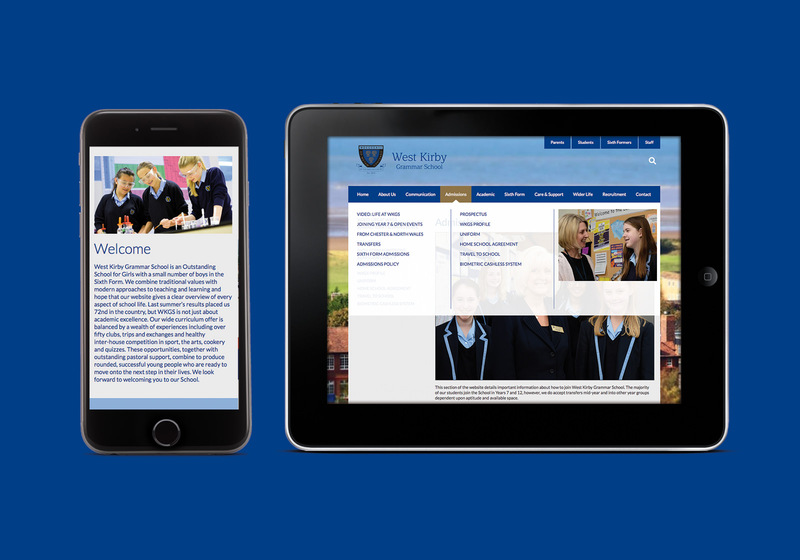 The new design is mobile-friendly, catering for parents and students using phones and tablets on the go. 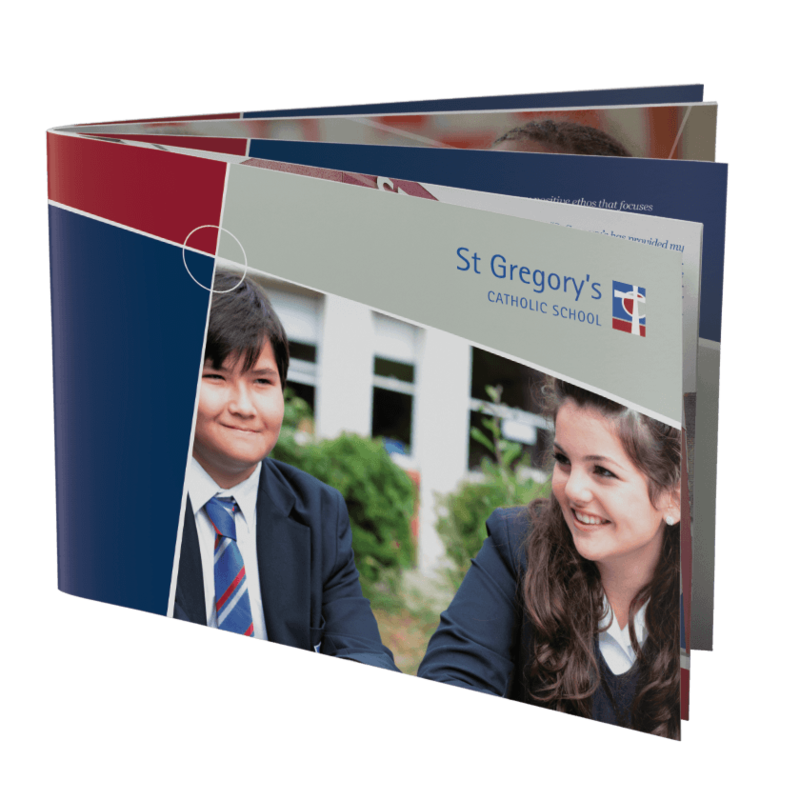 Using the school’s established brand, the blue and gold colour scheme is used sympathetically to help reinforce the school’s 100+ year history. Concept4 understand what schools require. 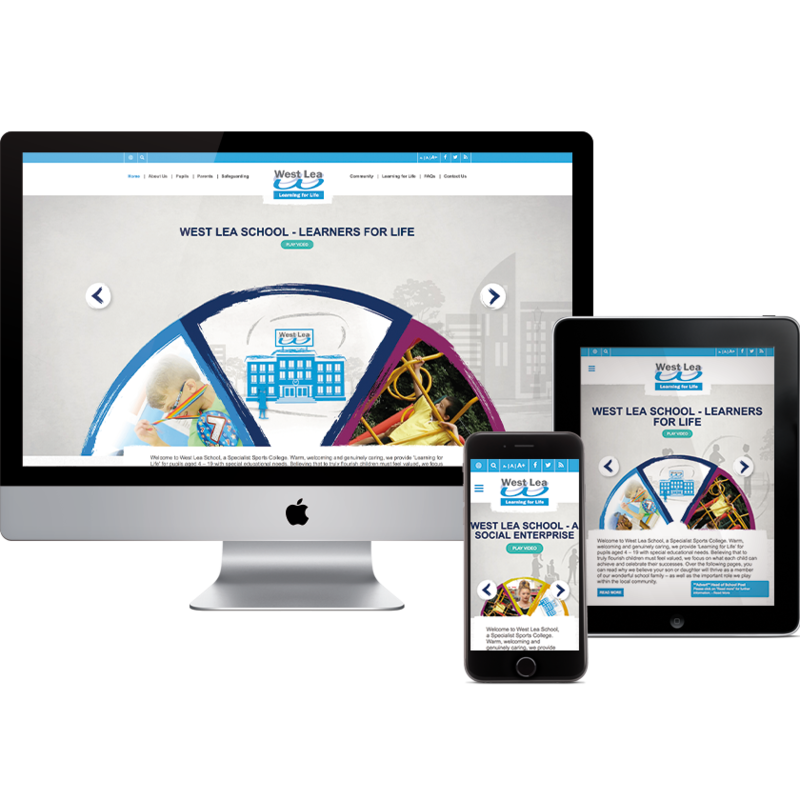 Each website I’ve been involved in with Concept4 has pushed the boundaries further, but all challenges have been accepted and our finished website has attracted very, very positive feedback from students, parents, Governors, visitors and the general public. Content4, their CMS is easy to use and the responsive website element means that our site is available on a plethora of devices around the clock. 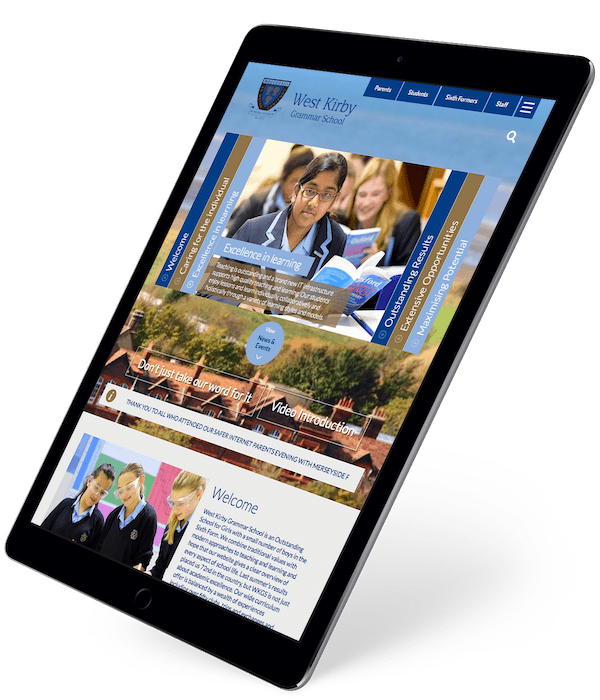 With an impactful image banner highlighting key reasons to join, an innovative section for testimonials and lively news and blog sections, the school's website now gives the first impression that such a vibrant school deserves. 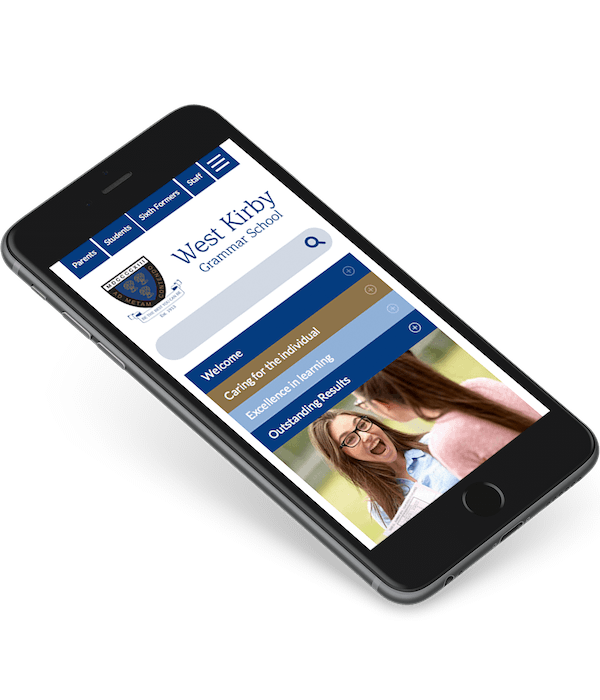 Additionally, the website calendar takes a direct feed from the school’s Outlook calendar, meaning website events are viewed in easy to distinguish categories and always up to date.